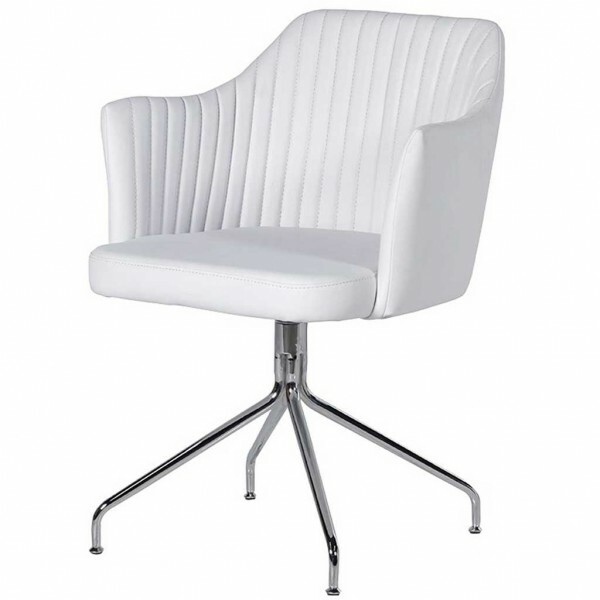 This stylish white PU leather swivel chair has a polished chrome base, swivel motion and molded armrests. 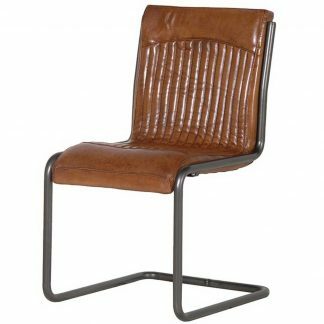 The PU leather is made from the inner splits of the hide and finished with a polyurethane coating. 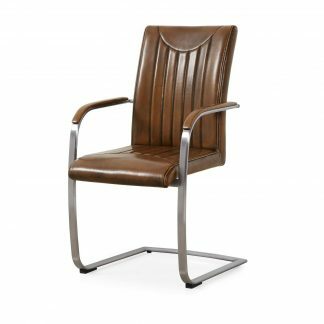 This leather is made resistant to water penetration and has a high fade resistance.